STEM Spots is a weekly look into science, technology, engineering and mathematics. Hosted by Dr. David Cornelison, professor in the department of Physics, Astronomy and Materials Science at Missouri State University, STEM Spots invites local experts to discuss advances, issues and theories dealing with all matters of STEM. We all know that the face of disease has changed dramatically over the last century. But, when vigilance wanes, long dormant bugs can rear their ugly heads. 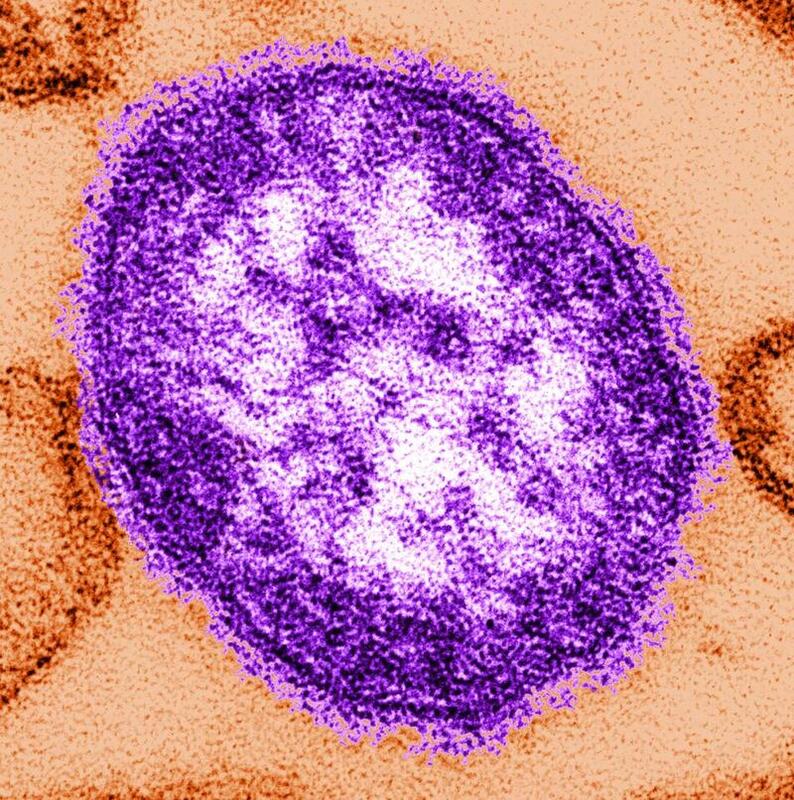 On this show, Kendra Findley, administrator of Community Health and Epidemiology for the Springfield-Greene County Health Department visits to talk about infectious diseases, and the continuing efforts to educate the general public on important health issues. Nationwide, it is becoming clear that solar and wind power are becoming more than just an option for individual homeowners. Cara Shaefer, the director of Energy Services & Renewables for Springfield City Utilities, comes by to talk about the agency’s plans to incorporate renewable energy sources into the city’s grid. 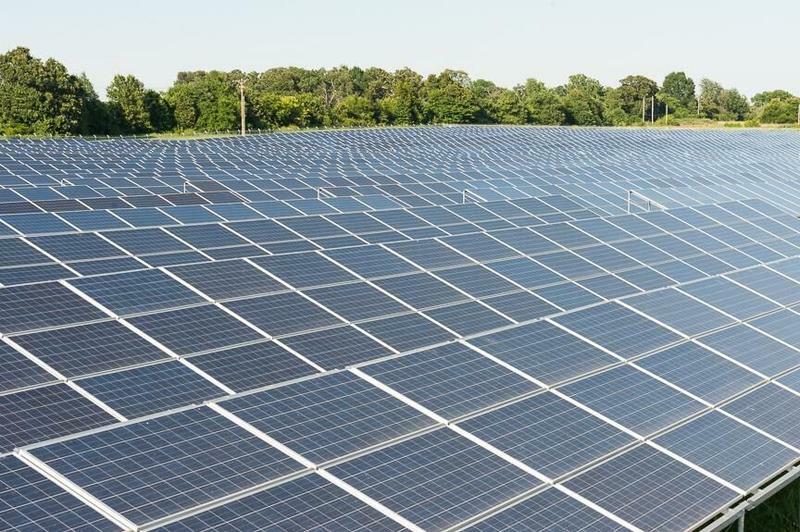 Benefits and drawbacks of the new solar farm, as well as other options we might see in the future are discussed. “The ideas for flying to Pluto were hatched back in the 1980s.” So says Dr. Will Grundy, an astronomer with Lowell Observatory in Flagstaff, AZ. A planetary astrophysicist, his research has encompassed a number of solar system objects, but his last few years have been dominated by his role as the lead scientist for the New Horizons Surface Composition Science Theme team. 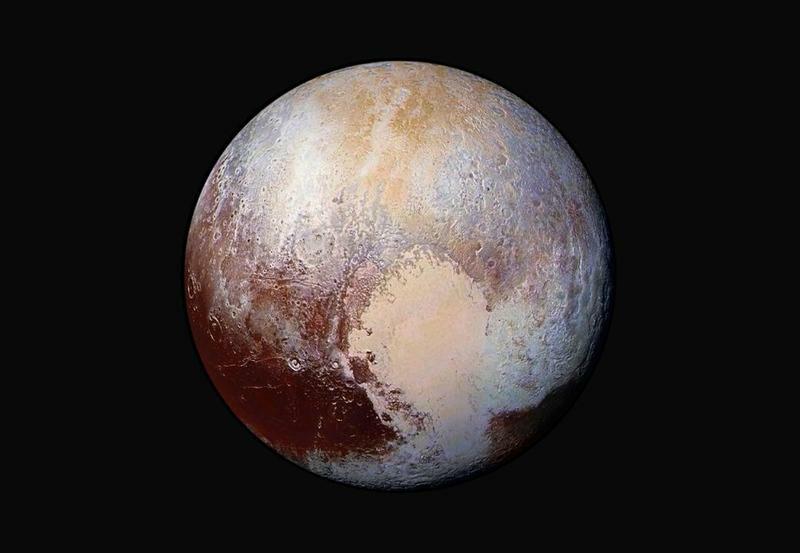 In that role, Will has participated in the planning and execution of the mission and will take part in the analysis of spectroscopic data which carries information on the strange surface of Pluto. Earthquakes may seem like a distant problem to citizens of southwest Missouri. However, historical records do show evidence of strong seismic activity in Missouri’s past. 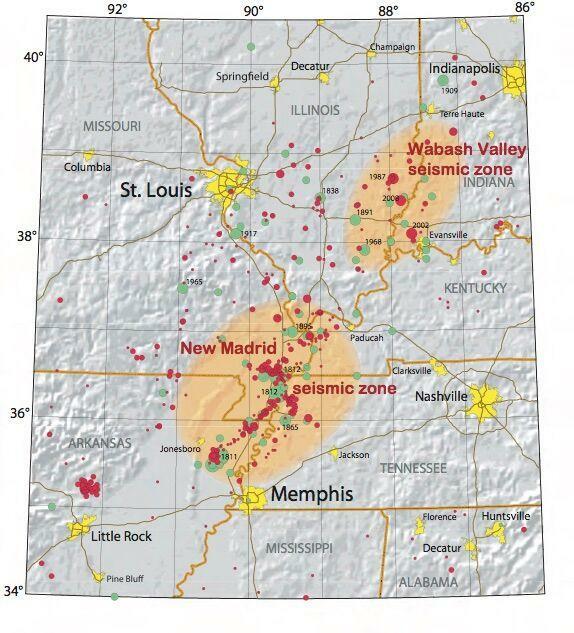 The New Madrid Seismic Zone encompasses Missouri’s Bootheel and was the center of strong earthquakes in the early 1800s. It is still active and must be considered when planning and building. For the last decade or so, it has become apparent that planets are not specific to our solar system, but instead are as common as the stars. 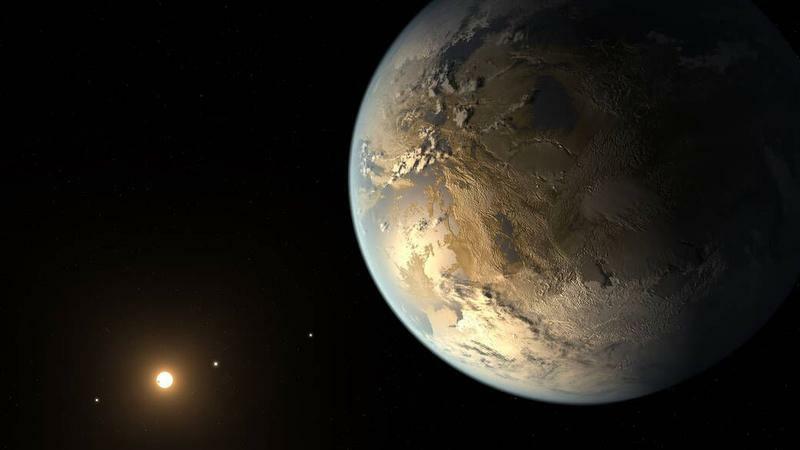 Dr. Peter Plavchan, an astronomer from Missouri State University, talks about his own research into the burgeoning field of exoplanets. During the past five years, Dr. Plavchan has been working to locate and characterize these planets, and in so doing answer the bigger question of the likelihood of another earth.